The hotels are built around a unique concept that provides superior facilities to meet and exceed the expectations of the discerning traveler. With a desire to serve and be the best in budget segment of the hospitality business, LG Hotels has established an exclusive range of pocket-friendly hotels in Haridwar, Uttarakhand. With an aim to provide quality accommodation at affordable price, LG hotels since the opening of its flagship property in 2001 has been the favorite brand of hotel for travellers in Haridwar seeking good quality rooms at reasonable prices. In addition, the hotels offer excellent quality food & beverage options. The properties in Haridwar are the at premium locations and cater to the corporate and leisure travellers. These hotels are also ideal for tourists & families. The hotels are built around a unique concept that provides superior facilities to meet and exceed the expectations of the discerning traveler. With a promise of a truly memorable stay, the hotels enjoy a string of regular and new patrons. With state of the art facilities to provide a comfortable stay, and equipped with modern business services and facilities, your stay, be it business or personal, is sure to be a memorable one. Le Grand Hotel is located right in the heart of the city at Ranipur More area. It offers 32 well-appointed & stylish rooms with state of the art facilities. We offer 3 room categories – Deluxe, Executive & Executive Suite to meet the needs of different travellers. Hotel LG Residency provides you with a stylish, clean, and comfortable stay while offering complete value for money. 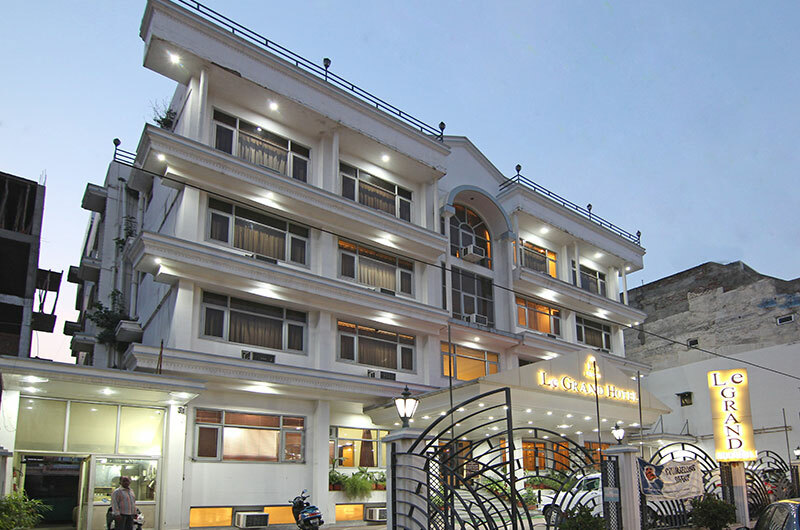 With just 2 minutes walking distance from Singh Dwar Ganga Ghat (Munishwar Mahadev Ghat), this hotel is located in the heart of city at Avdhoot Mandal Ashram road. The hotel offers 19 well-appointed Executive rooms. At LG Hotels, our aim is to provide quality accommodations at reasonable prices. Le Grand Hotel is located right in the heart of the city at Ranipur More area. It offers 32 well-appointed & stylish rooms with state of the art facilities. 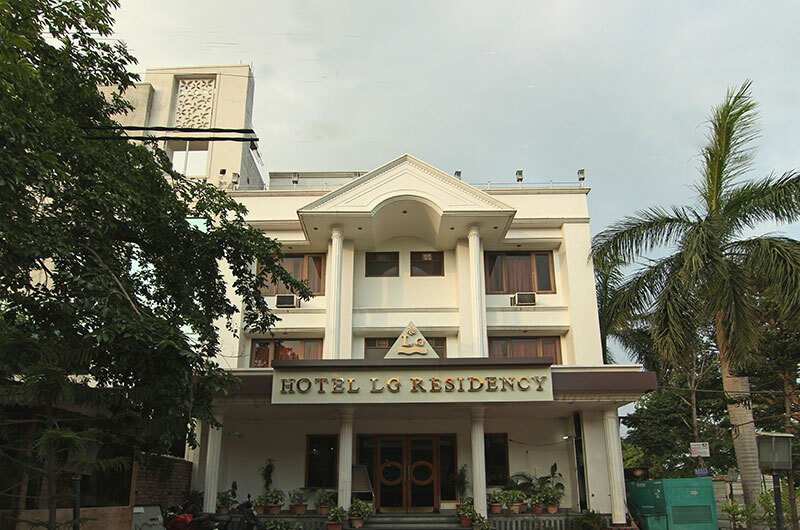 Hotel LG Residency provides you with a stylish, clean, and comfortable stay while offering complete value for money.